I've always been cautiously weary when opening emails with the word 'remix' in the subject line. 9 times out of 10 it'll be a complete waste of my time and will end up in the trash can but thankfully I didn't pass up on this one. 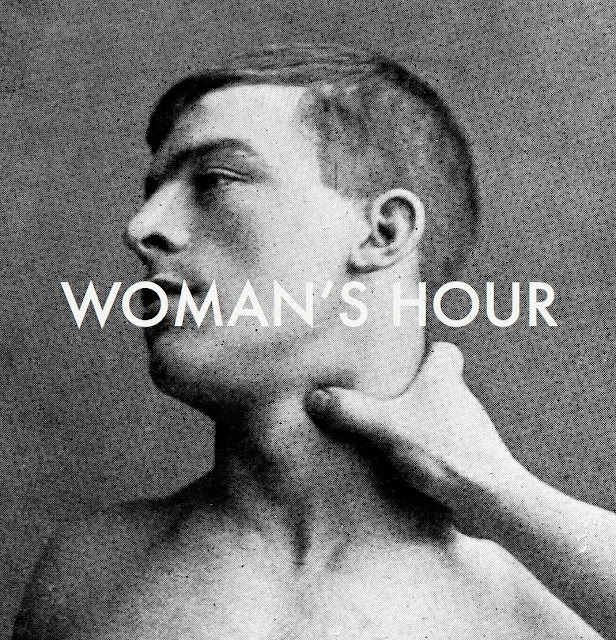 Enigmatic Mancunian Oceaán delivers a fantastic reworking of Woman's Hour's latest single Darkest Place. Opening the originals core elements up to gorgeous depths Oceaán manages to create a stark silhouette against Fiona Burgess' angelic vocals as he goes on to add his own subdivision. Check it out for yourselves above.